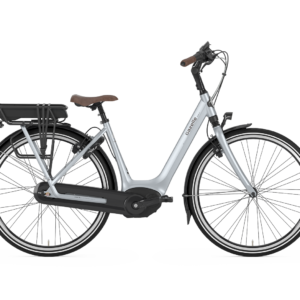 For 125 years Gazelle has produced the highest-quality, most comfortable, lightweight bicycles possible. 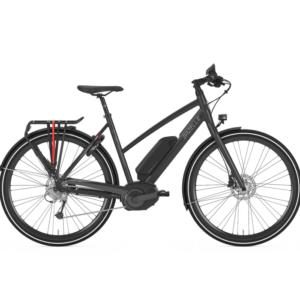 Our focus on thoughtful design and technical innovation are inspired by our love of cycling, and a belief that bicycles should be a part of daily life. 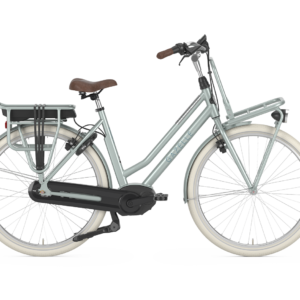 Our bikes feature low step-through frames to allow easy use by everyone, powerful and reliable mid-drive motors to get you where you need to go, and come complete with everything you need such as fenders, racks, lights, bells, locks and kickstands. 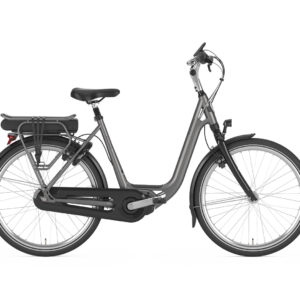 Here at Gazelle, we believe that everyone should be able to enjoy the ride.